About 63 percent of this state is made up of public land, according to In Idaho. That's a lot of room to enjoy the outdoors. Seniors who enjoy being active can go hiking among fossils in Craters of the Moon National Monument and Preserve or Kootenai National Forest. Because this state is long and skinny, it's easy to get to the surrounding states of Washington, Oregon, Nevada, Utah, Wyoming and Montana – all of which offer plenty of exciting outdoor activities. Golfers love this state for its beautiful courses and ample opportunities to enjoy the gorgeous weather. There are also plenty of places to paddle, like Coeur d'Alene Lake. Looking to take a relaxing soak after all this action? Head to Lava Hot Springs to soak in some toasty natural hot springs. Whether seniors want to drive to a lookout point to get a great view or try some more strenuous travel on foot, options abound in and near Idaho. 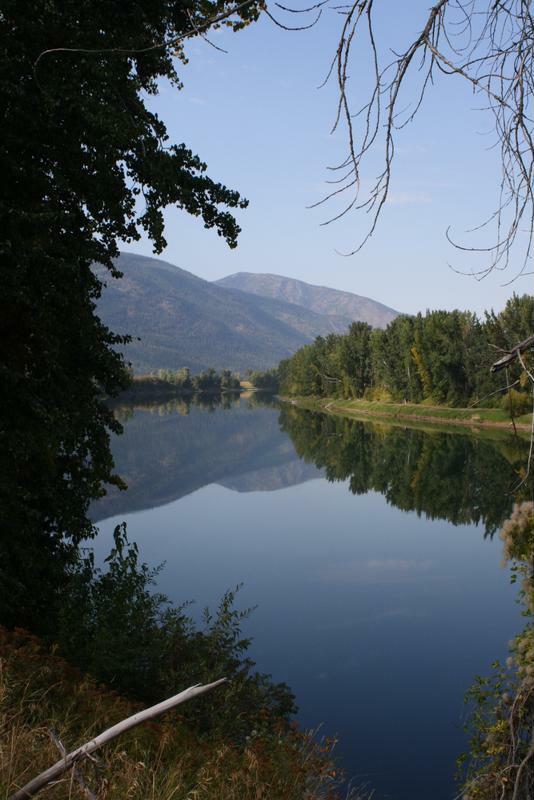 The Kootenai River Valley is just one of the many beautiful outdoor locales in Idaho. Idaho has many beautiful landmarks to take in if you're interested in architecture and U.S. history. Start with the Idaho State Capitol Building in Boise to observe the marble structure and gorgeous rotunda and dome. Most of the facility is open to the public, so you can feel free to roam. Keep your eyes peeled for the state seal – it's the only one in the country that was designed by a woman! Emma Edwards Green earned $100 for creating the seal in 1891. Stop by the Idaho Anne Frank Human Rights Memorial in Boise to see the inspiring quotations carved in stone and water feature that commemorate important human rights issues. This monument is located along the Boise River Greenbelt, one of the most popular spots in the city. Here residents and tourists alike stroll along the walkway enjoying the local flora and fauna both on land and in the water. You can walk or bike the path and picnic or fish off the sides. Paddlers can even rent a tube or raft to float by on the river. If you're headed to Pocatello, stop by the Idaho Museum of Natural History. This great facility features permanent and visiting exhibits about local Native Americans, area history and even cool foods. It's a small but mighty feature that many schools visit, so try to go early or late in the day to avoid crowds. Edgewood Senior Living offers 10 communities in Idaho that provide quality care to seniors in independent care, short-term stays, assisted living and memory care. Seniors can enjoy all that the state has to offer from the comfort and care of our top-notch communities.